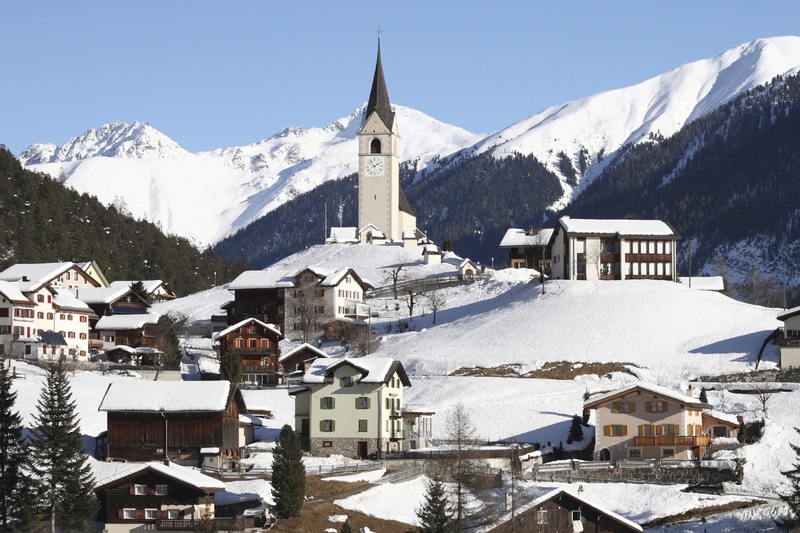 Every year since 1971, the world’s business and political leaders have gathered in the Alpine village of Davos-Klosters to “demonstrate entrepreneurship in the global public interest while upholding the highest standards of governance.” When the World Economic Forum (WEF) met on 2 February 1992, President FW de Klerk and the recently released Nelson Mandela delivered moving speeches about their hopes and dreams for a new South Africa. In 2017, the country’s delegation is led by Deputy President Cyril Ramaphosa, who aspires to the top job and, by most accounts, he and his fellow cabinet ministers have been telling positive stories. Chinese President Xi Jinping spoke on Tuesday and launched a strident defence of globalisation, arguing it was not to blame for the world’s current difficulties. He called on all countries to “keep their doors open,” delivering a stinging riposte to the incoming President of the USA who has threatened to impose trade tariffs on China. Prime Minister Theresa May spoke yesterday, reassuring her audience that “Britain is and always will be open for business.” Billionaire George Soros was unimpressed, suggesting that with a divided cabinet the Prime Minister might not remain in Downing Street for long, while also predicting Donald Trump’s protectionist policies would fail. One of the South African delegates in Davos is Ebrahim Patel, Minister of Economic Development, who spoke about the country’s story of innovation. He gave two examples, the first of which was about a paraffin stove used in informal settlements (seen at left). 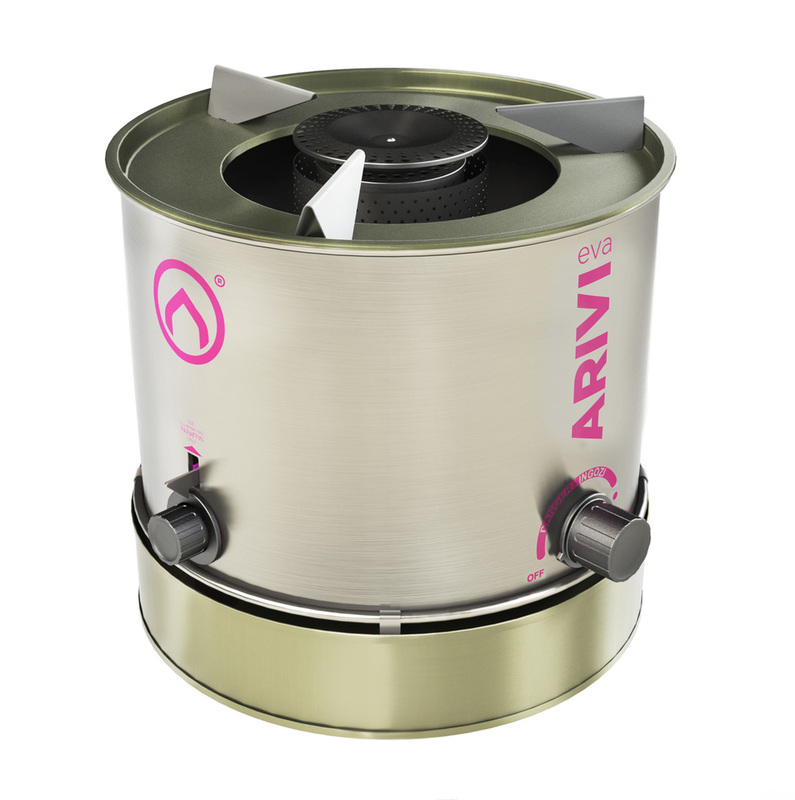 By automatically switching itself off when accidentally knocked over by a child, the Arivi stove prevents the tragedy of a shack fire. When the World Economic Forum held its regional meeting in Cape Town in June 2015, Minister Patel showcased the latest imaging product from Lodox Systems, CapeRay’s sister company. It is reassuring to see that when the world’s economic leaders come together, South Africa’s political leaders are eager to shine a spotlight on our country’s innovations. Well done Kit – getting CapeRay some exposure at Davos! Hope it brings in interested investors! Great stuff, Kit. Let’s hope you get an avalanche of enquiries and references from all the exposure.